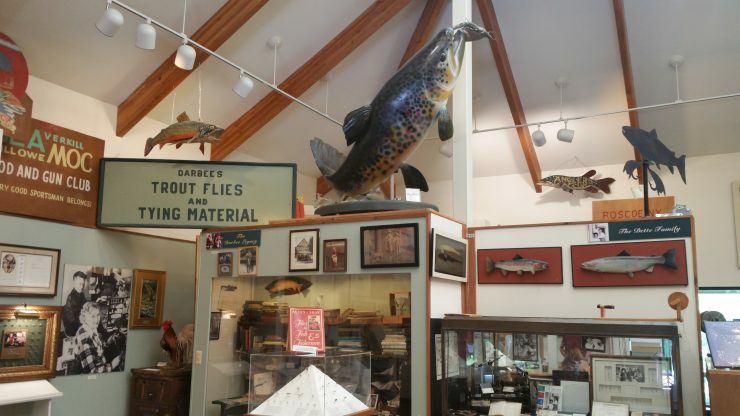 The Catskill Fly Fishing Center and Museum’s Summerfest is always a great way to spend a day or two in late summer. 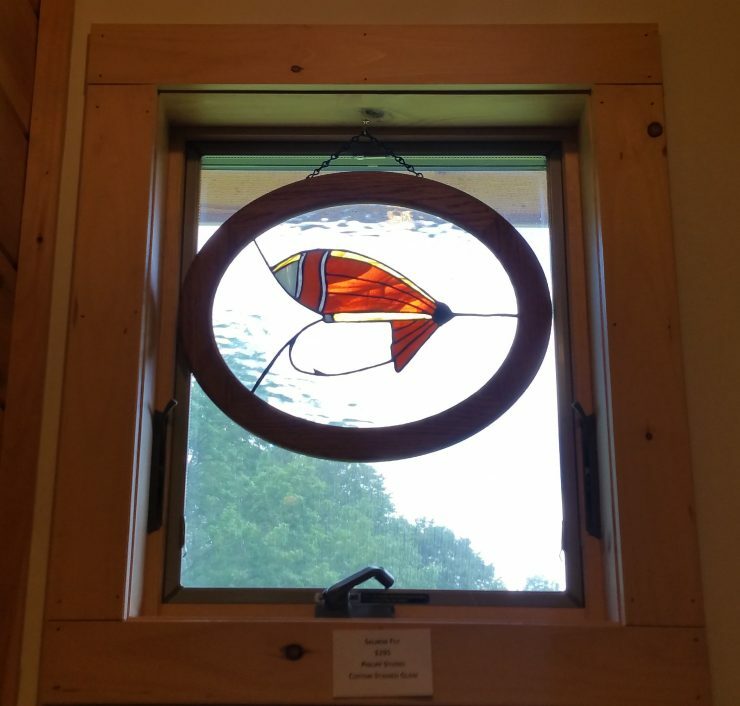 The property has a field filled people casting, fly fishing vendors and those who just want to enjoy a day outside in the Catskills. There are a number of programs and events. CFFCM also has a museum and art gallery/event center. 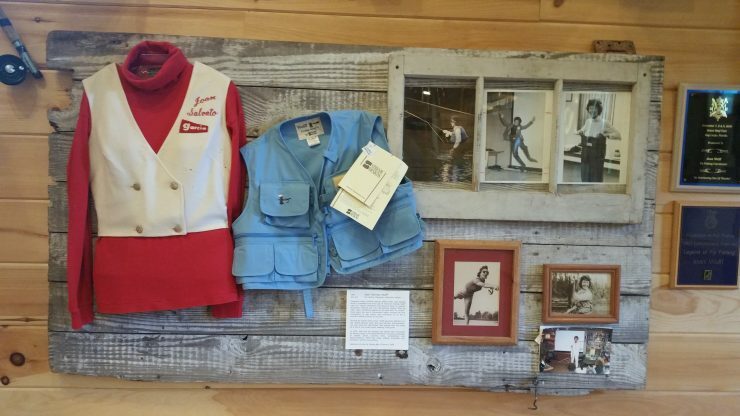 The museum has plenty of items on exhibit, including flies, rods, books, signs and other related items. There’s also an adjacent space that pays tribute to Lee & Joan Wulff. Joan is still involved with the museum, and on occasion gives casting lessons. 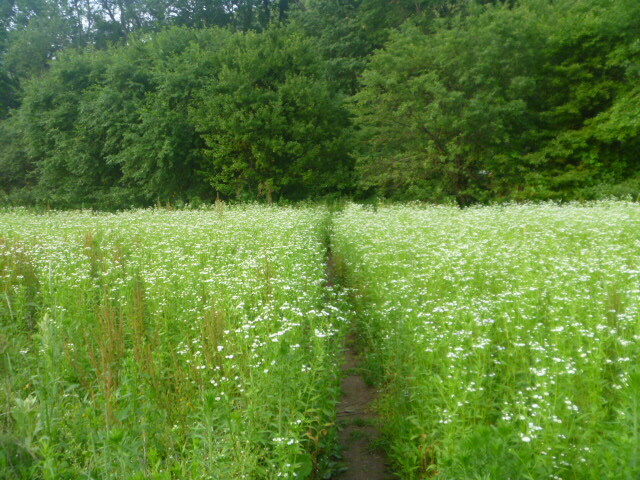 Every time I visit there is something new to see. This year a Gyotaku exhibit caught my eye. It has almost become an annual pilgrimage, usually topped off with some end of day fishing with my friend Walt Franklin and his wife Leighanne. Walt writes the blog RiverTop Rambles, which I would recommend adding to your reading list. Unfortunately, this was not going to be a fishing trip. Rains came thru the night before, leaving most of the rivers, including the Willowemoc, the color and consistency of chocolate milk. In essence, the fishing license I purchased for the trip was little more than a contribution to the NYS Department of Environmental Conservation. So with a couple of hours on our hands before we headed in opposite directions, we discussed what the best non-fishing options might be. We were also pretty hungry and thirsty. 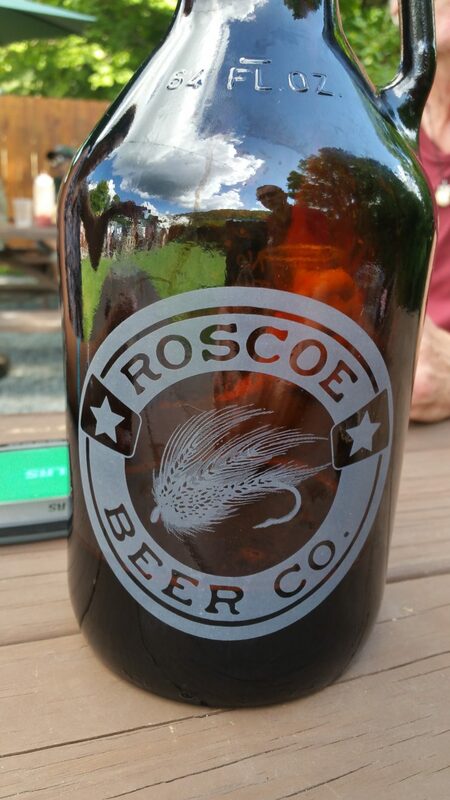 The Roscoe Beer Company turned out to be a great Plan B. 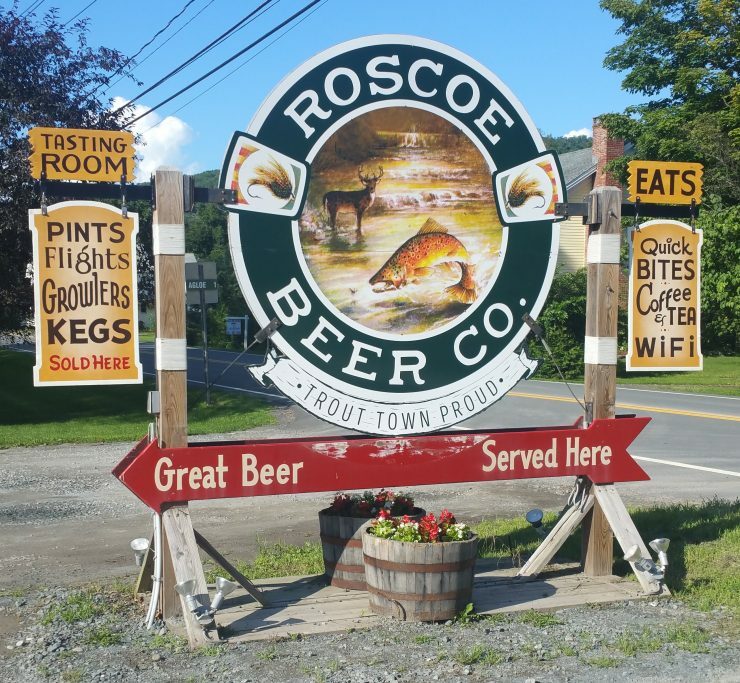 Not too far from CFFCM, Roscoe Beer Co. is pet-friendly, and has a good bar menu for hungry anglers. They have several craft beers on tap. The growler of stout went down nicely while we had lunch on the back lawn and caught up. In addition to blogging, Walt is a gifted writer. I was lucky enough to get a signed copy of his latest book, Streamwalker’s Journey. 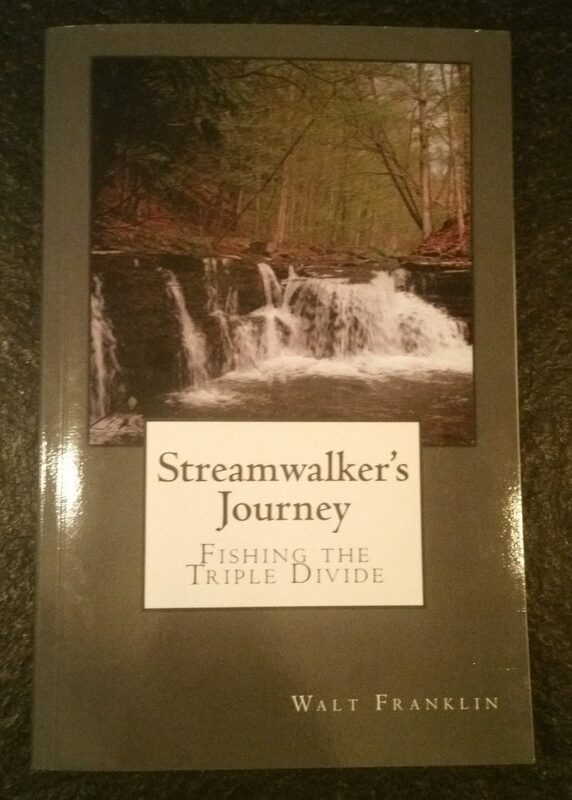 The essays in Streamwalker’s Journey are a celebration of the fly fishing life, with a focus on the triple divide of watersheds in north-central PA and upstate New York. His books are listed on the Rivertop Rambles web site, and I’ve always enjoyed his writing. So how do I judge a good trip these days? See the pic below. 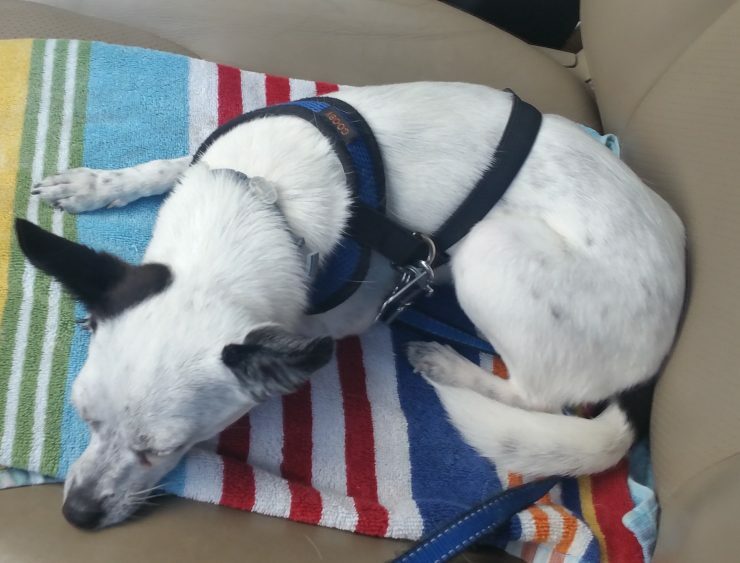 Tippet had a full day of sightseeing and making new friends. It was a quiet ride home. Hope your summer includes some opportunities to get out and share fly fishing with others. Enjoy! Had a chance to join some of the members of Ridge and Valley TU from northwestern NJ for a long weekend on the West Branch of the Delaware River. I had not seen some of them in quite some time, so it was good to catch up and spend some time on the water. I apologize in advance for the lack of pictures, but we were either fishing or looking for places to fish, so there was little time to take photographs. 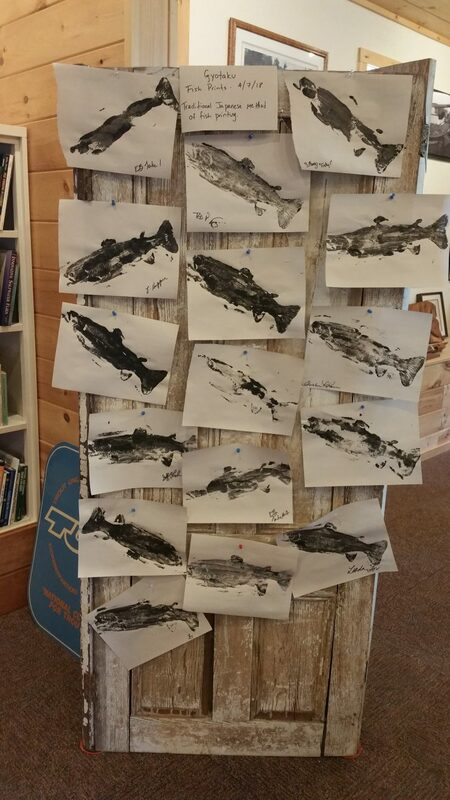 The weather cooperated and over the course of the weekend we were all into fish. I caught many that looked like this little guy, but others were able to net much larger fish. They took a mix of nymphs and dries, mostly isos or caddis. 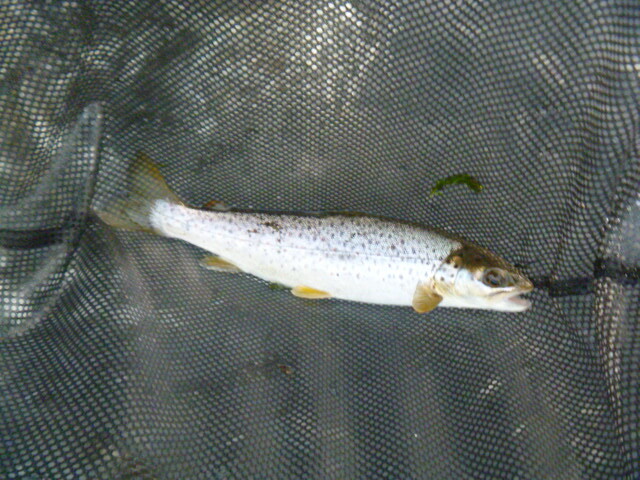 In addition to the Delaware, we also had a chance to fish the Beaverkill, which turned out to be more productive for me. I found fast runs and slow moving pools, with most of my fish coming on a submerged caddis. 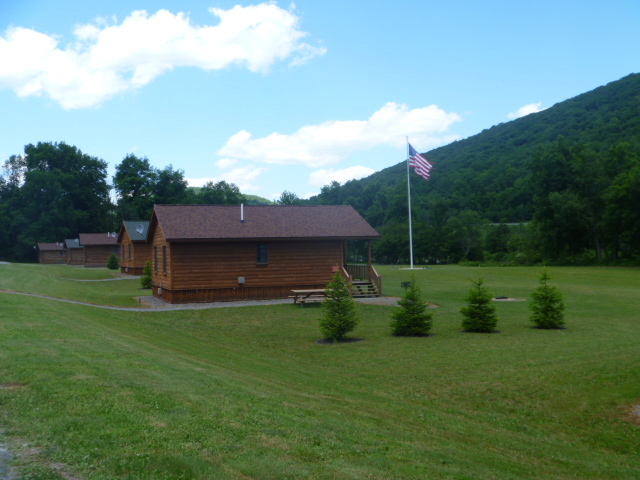 We stayed at Dream Catcher Lodge and Cabins. They were clean, comfortable and right on the water. I would recommend them if you are heading to the area. When the fishing slowed in the late afternoon we stopped in Roscoe to pick up some supplies. It’s amazing how much time you can spend in a fly shop when you’re flanked by your fly fishing buddies. 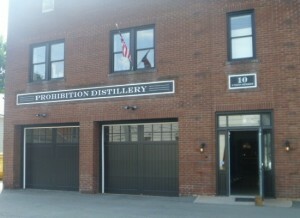 Next we wandered over to the Prohibition Distillery for an afternoon tasting of Bootlegger vodka and their craft bourbon. The distillery is located in an old firehouse, and they’ve really done a great job transforming the space into a distillery and tasting room. I’m surprised we walked out with only one bottle among the four of us. But then again, we came pretty well stocked. 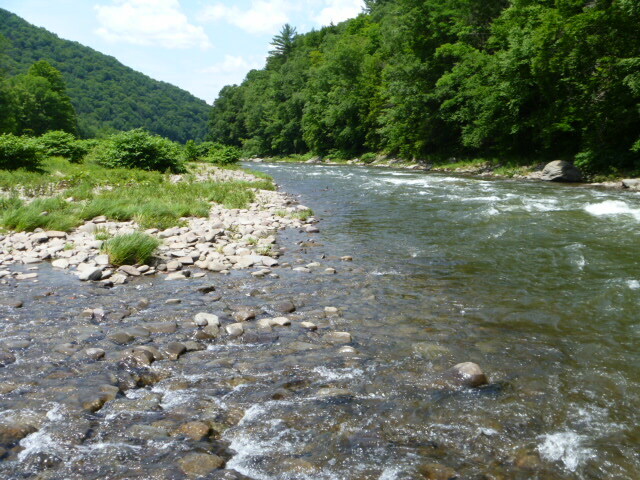 We spent a fair amount of time on West Branch of the Delaware, since much of the East Branch was blown out and looked like chocolate milk. We fished well into the night on both Friday and Saturday, with mixed results. All in all it was a great weekend, and we’re already working on a trip for this fall. Enjoy! 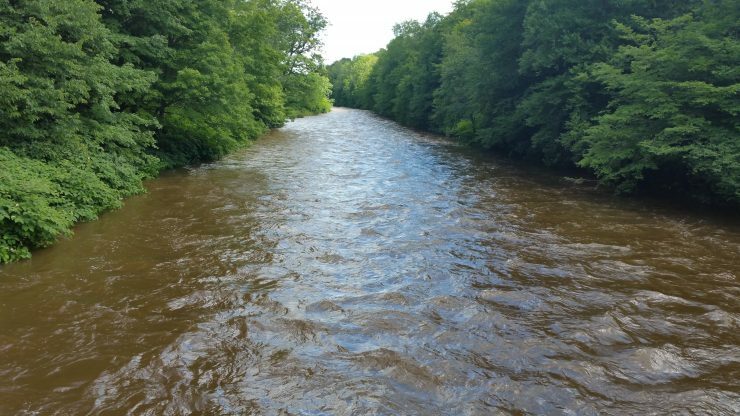 For almost a year now I have been writing FinFollower from Connecticut, with most pics and stories coming from The Farmington and Housatonic Rivers, along with some local ponds and lakes. I recently got a new day job, so I will be moving to northwestern New Jersey. I lived there almost 10 years ago, but at that time I had not discovered fly fishing. So while I’m going back to a familar area, I’ll look at it much differently than I did then. Not only are there new ponds and lakes to discover, but I’ll be checking out the Flat Brook, Musconetcong, and mighty Delaware rivers. I’ve attached .pdfs of Jersey ponds/lakes and river/streams. I’m looking forward to finding some that are not on the map. I’ve already made some fly fishing connections so I’m hoping to bring some new content shortly.